70 years is no joke. 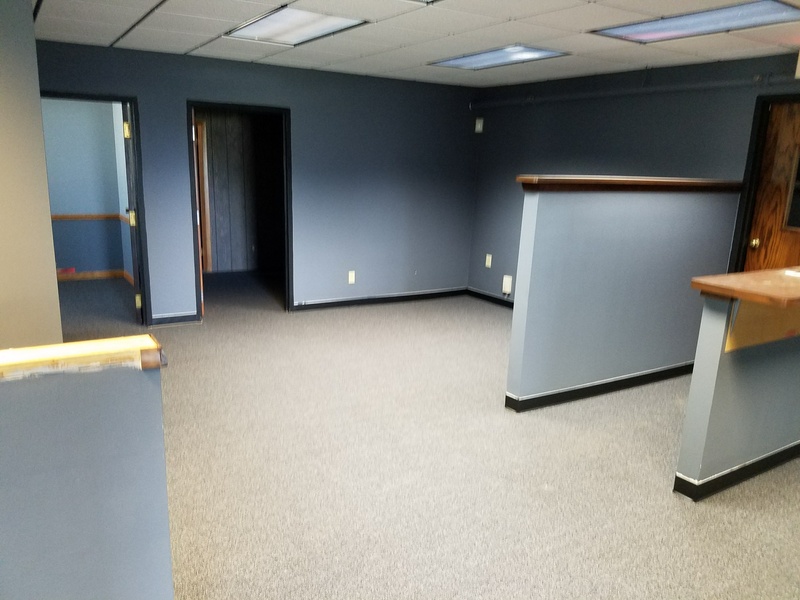 According to the Small Business Administration, the average lifespan of a business is about about eight and a half years. 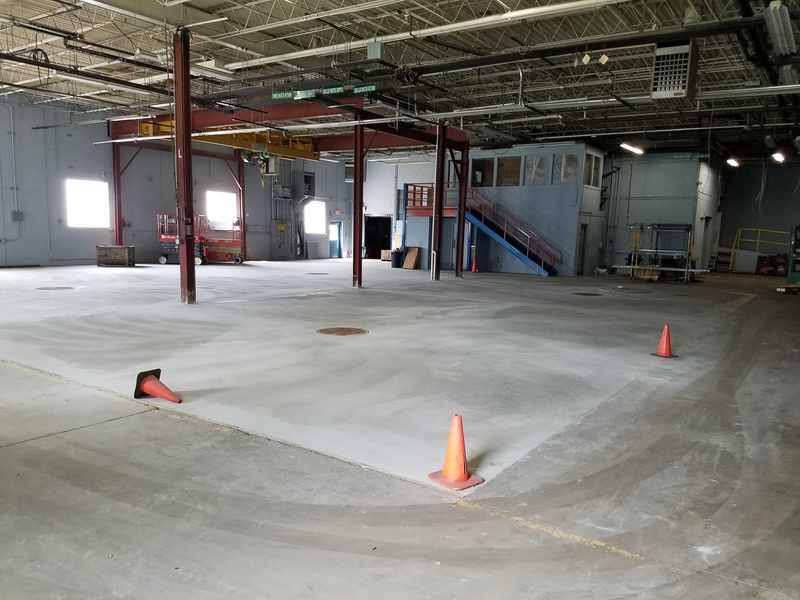 It’s safe to say that EFCO Finishing has surpassed the 8.5 year mark and is going strong. How does a company make it to that many years? By continually striving for excellence and by being “committed to the finish”. 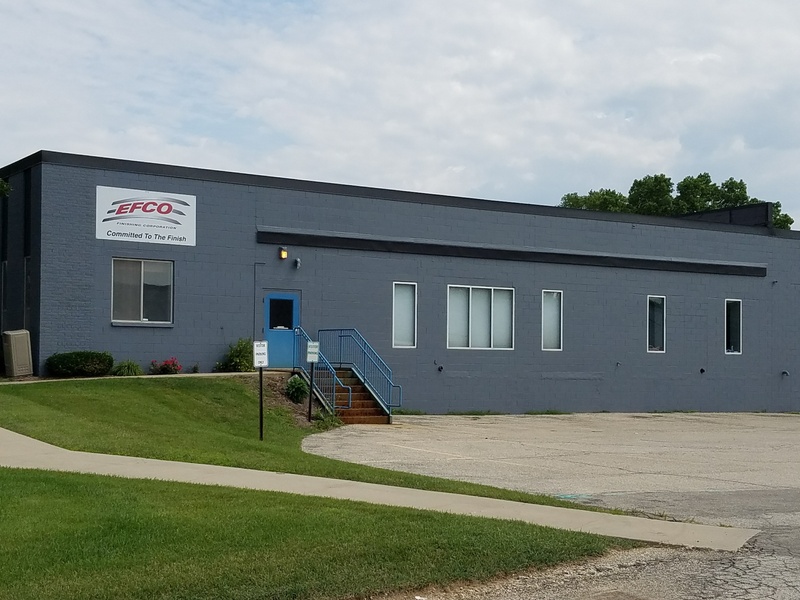 EFCO is a true leader in the industry, bringing southeastern Wisconsin and surrounding areas unparalleled metal finishing services, working to find a solution for nearly any metal finishing job. We offer great service, take on short deadlines at competitive prices, and listen to our customers. We pride ourselves on doing the job right, on the first attempt. 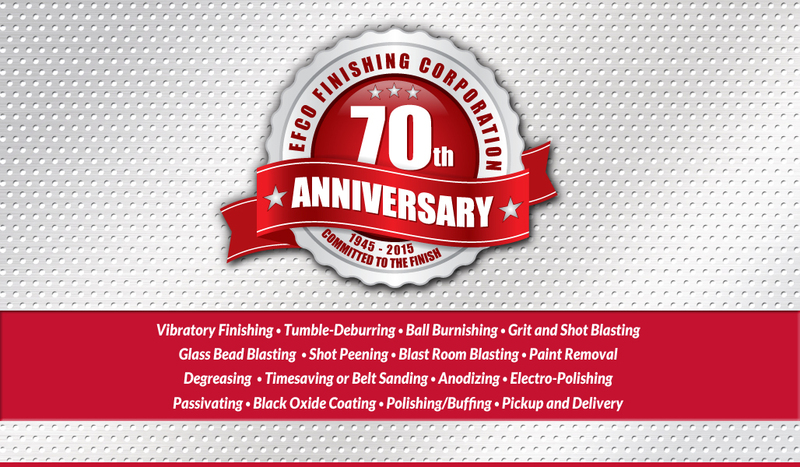 At EFCO, 70 years has been achieved not only from great service, but by continually growing and improving. 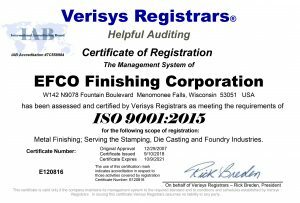 We are ISO 9001:2008 certified, emphasizing our commitment to quality and consistency, providing services that meet our customers, and ultimately their customers, expectations. 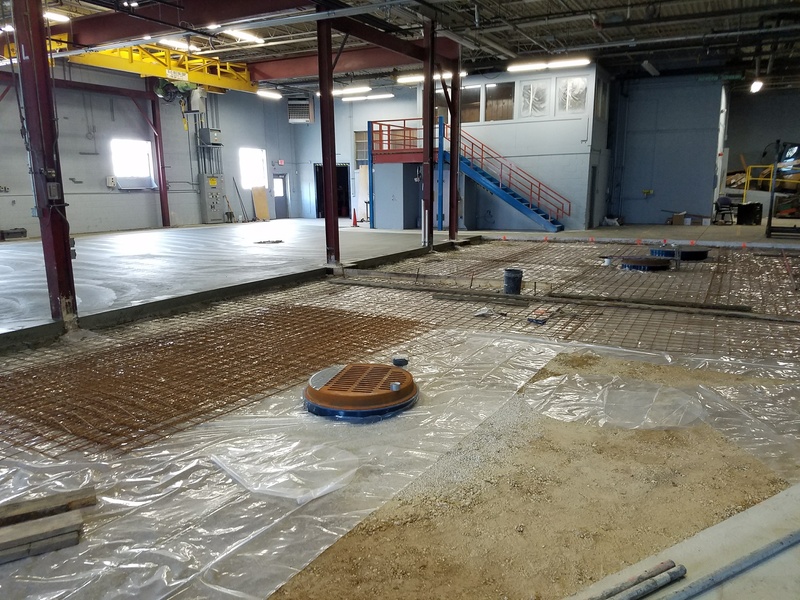 And we are consistently on the Milwaukee Metropolitan Sewerage District (MMSD) Honor Roll, showing our dedication to the environment by properly treating all wastewater before discharging. Part of continual improvement also means updating our website. 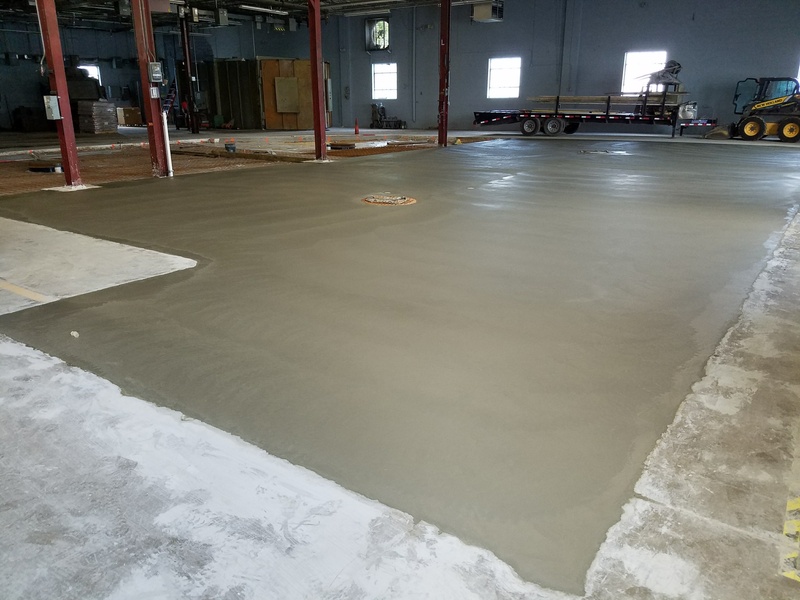 We wanted to provide a site that was not only full of helpful information about our services, but that was beautiful to look at, easy to use, and made connecting with us a smooth process – whether it’s via social media, phone, or our Contact Form. We want to hear from you! More than just our processes, we’re people who are excited to work in and contribute to our community. 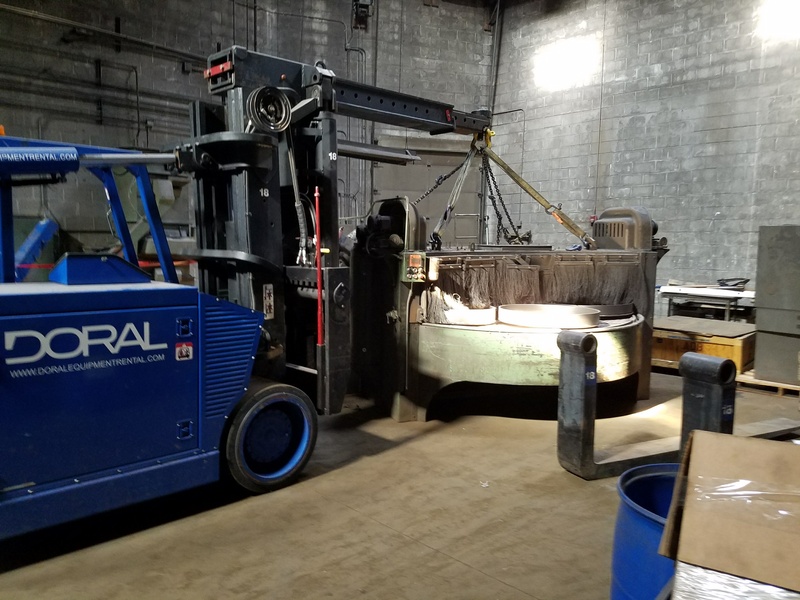 We want to be your metal finishing provider, and we’ll do whatever it takes to help you reach your goals and be your metal finishing resource!